Your favorite applications hosted in the Cloud. Dedicated Dynamics CRM-Available on Virtual Desktop, Virtual Server and Azure. Available on Virtual Desktop, Virtual Server and Azure. 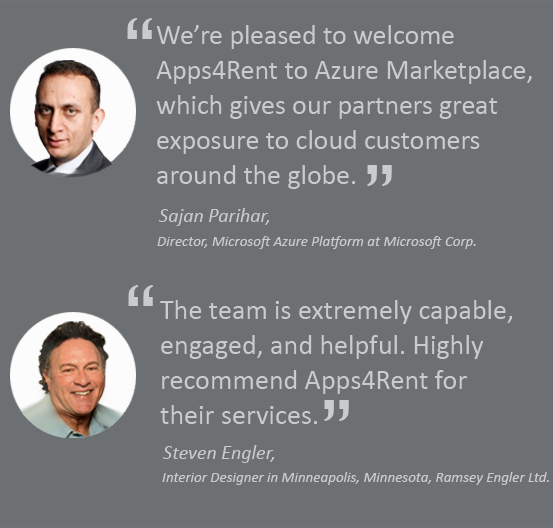 Note: All of the above applications available on Virtual Desktop, Virtual Server and Azure.